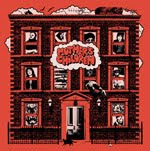 MOTHER'S CHILDREN: PAUL COLLINS BEAT/MOTHERS CHILDREN TOUR THANKS! 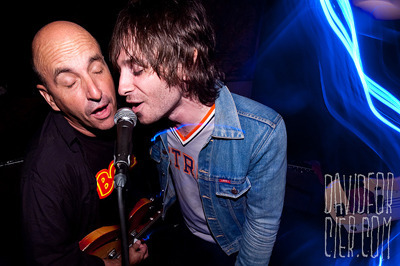 PAUL COLLINS BEAT/MOTHERS CHILDREN TOUR THANKS! So many great times and so many good friends made in the last two weeks!! Thanks paul & noah collins, juancho, tim, chris, the walnut kids, sonic avenues, jordy, the bators, oliver twist, matt florenino, kellen & friends, whatwave dave, the 905s, the oily birds, this ain't hollywood, the u.s. border, carly & davey, lee greenfield, union hall, the anabolics, sasha, the comet, title tracks, black telephone, trevor, johnny bloodclot, the boyfriends, P.A. 's, travis (windian records), mike treblecock, mark pesci, city sweethearts, matt (and roommates in toronto), all our ottawa friends, sonic restaurant, daniel for driving, dave forcier for filling in on drums, and all the people that came to the shows and had themselves a good time!! !